Dr. Bryan Moore, professor of English, has published a book titled Ecological Literature and the Critique of Anthropocentrism. The book, published by Palgrave Macmillan, surveys and analyzes Western literature from ancient Greece to the near-present that discusses, questions or subverts the widely-assumed but rarely-examined notion that the earth (and universe) exists for humans to exploit at will. This is Moore's second scholarly book. 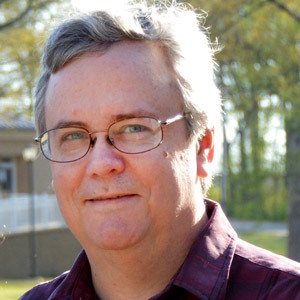 Dr. Dan Ross, professor of music, is the latest featured researcher at A-State. 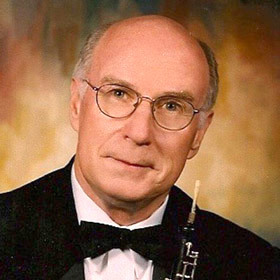 Ross developed a stellar reputation among oboe and bassoon players nationally and internationally for developing a method to produce precision reeds for their instruments. A highly talented oboist, he has performed on countless stages throughout the U.S. and Europe. In a video, Ross discusses his techniques and his good fortune in life. In recognition of her dedication to student advising, Dr. LaQuita Saunders, assistant professor of history, received the 2017 Arkansas Advisor of the Year Award from the Arkansas Academic Advising Network (ArkAAN). 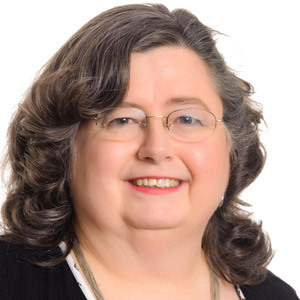 The Wilson Center for Academic Advising also recognized Saunders, who was honored at the Partners for Student Success Conference in Hot Springs where she received a plaque noting her dedication and professionalism. 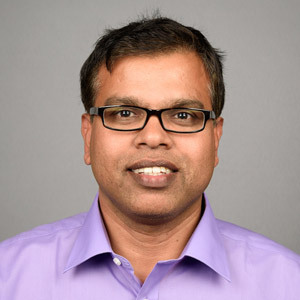 Dr. Zahid Hossain, associate professor of civil engineering, and four of his former graduate students have written three technical articles for the Transportation Research Board annual meeting and conference to be held in Washington, D.C. All three papers were accepted for presentation and will be included in the conference proceedings. The students are Mohammad Badrul Ahsan, Sumon Roy, A M Feroze Rashid, and Shahriar Alam. 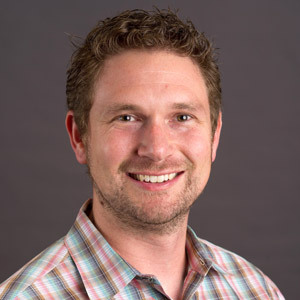 Congratulations to Dr. Travis Marsico, associate professor of botany and assistant department chair, on his nomination and selection by students to receive the "You Made a Difference Advisor Award." The Wilson Center for Academic Advising each semester recognizes outstanding faculty advising on campus. Melissa Jackson, Wilson Advising Center director and president of the Arkansas Advising Network (ArkAAN), presented a plaque to Marsico.